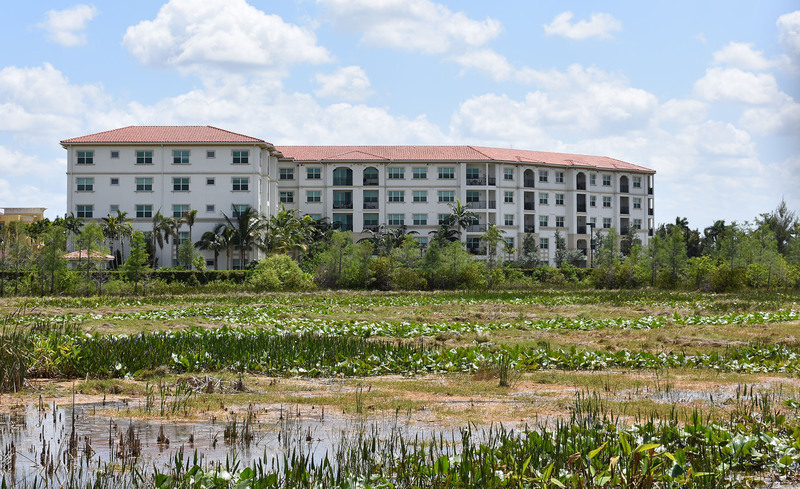 Landscape Design Workshop has won a 2018 Florida Chapter of the American Society of Landscape Architects design award in the Residential category for their project AMLI Sawgrass Village. 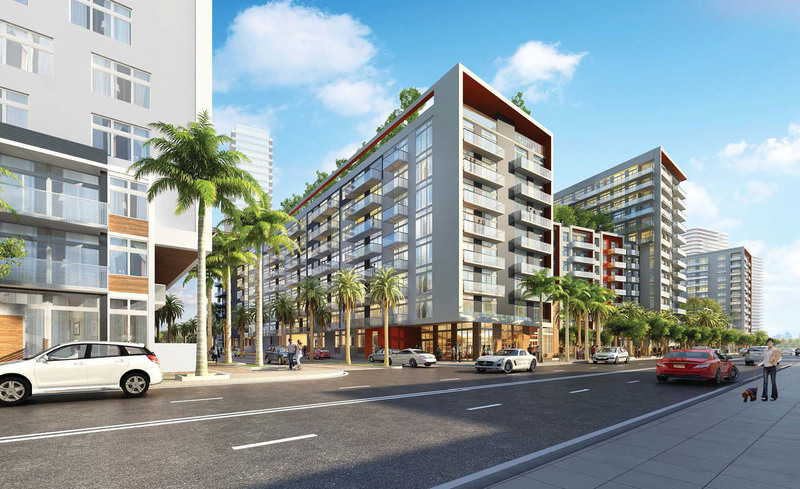 Construction has started at the Chiquita Banana at 2900 NE 2nd Ave in Midtown Miami. 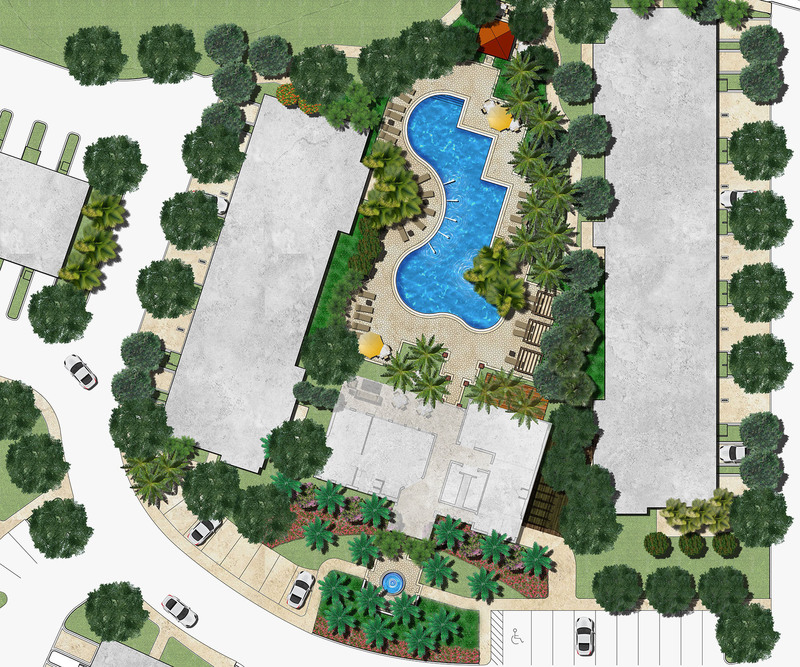 Another residential community is planned for Weston, a suburban town in Broward County. 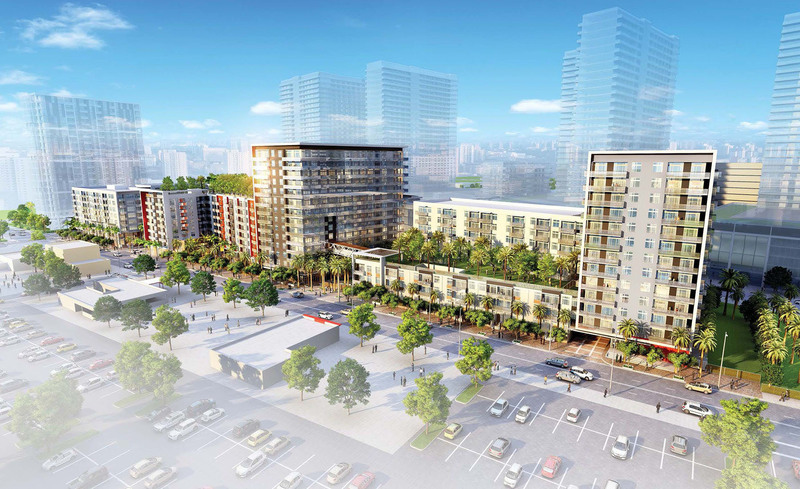 Site clearing is now underway at the Midtown Miami site where a massive apartment complex is planned. 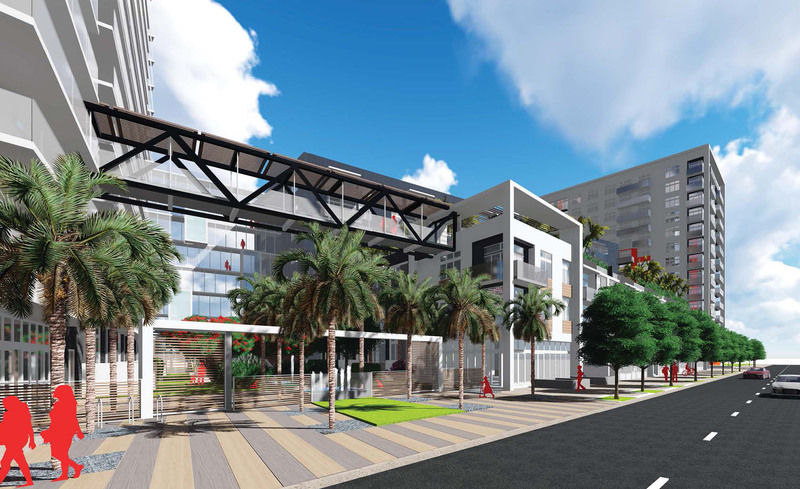 AMLI Residential filed a Notice of Commencement with the county on March 5, stating that they were beginning construction on an apartment complex at 2900 and 3000 NE 2nd Avenue. 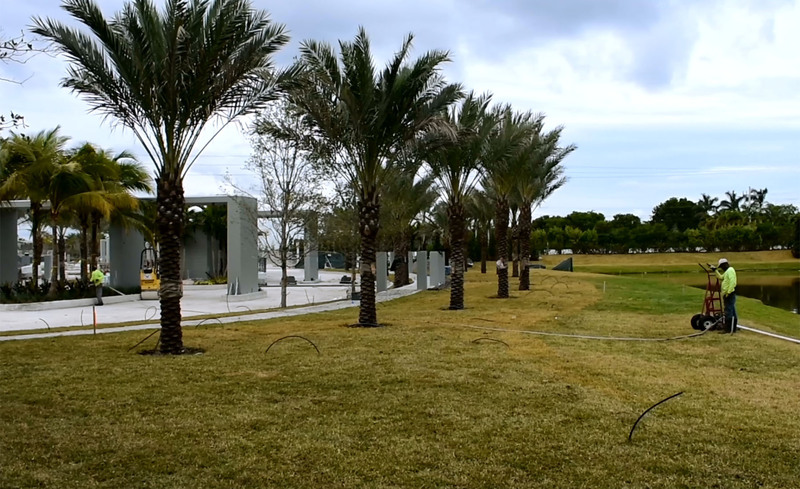 Community master planning comes to life: working on Botaniko’s south entry, one of our single family master planned communities located in Weston, Florida. …Follow the link to see the video.